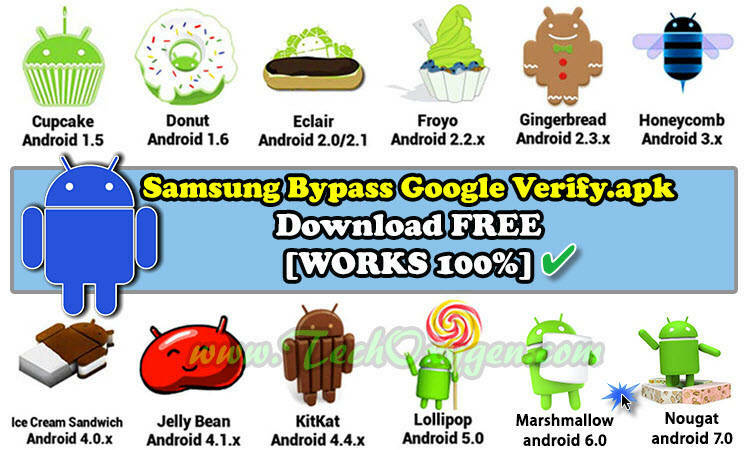 Samsung bypass google verify Apk download free and deactivate the FRP lock from your android device immediately. These days Android users don’t realize that Factory Reset Protection (FRP) rests in their devices until they need to provide the synced Google Account username and password for reactivating their smartphone or other Android devices. 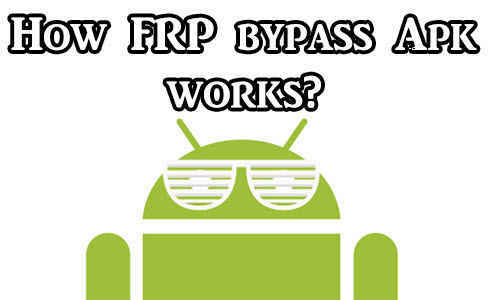 You can follow the easy tutorial to understand the FRP bypassing in an exuberant(easy) way. 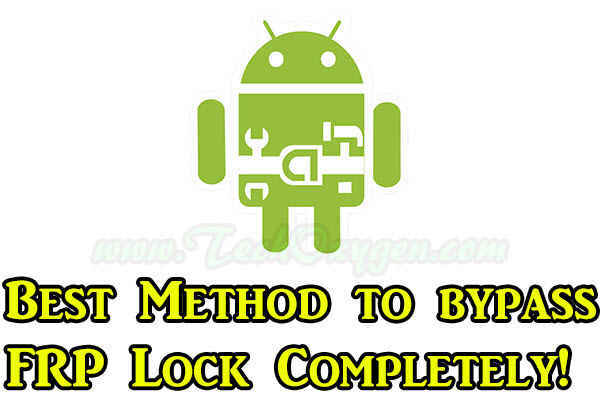 The tutorial will include the explanation regarding the working of the FRP , how you may enable or disable the same using “Samsung Bypass Google Verify APK”, you can also learn to bypass FRP from android devices process in case you have forgotten your Google account’s password. What is Samsung bypass google verify.apk? The majority of the stock android phones have this security feature, not only in Lollipop – 5.0, 5.0.1, 5.0.2 but in Android Marshmallow 6.0-6.0.1 and Android Nougat 7.0–7.1.2. It activates after the factory reset (or hard reset) of your phone. During the post reset initial setup, the phone will pop up for the Google Account’s username & password. After successful installation of the FRP unlock application, follow the step-by-step guide on how to bypass Google account using the Gmail bypass APK you’ve just installed. Do you have difficulties downloading the Samsung bypass APK or bypassing the Google account? Let us know through the comment section. Android developers are keenly working towards improving the Android app, make it more secure to protect user’s data and reduce critics on security issues and safety. Any FRP unlock method available to the public to bypass google account apk may work today but might not work tomorrow. There will be other security measures developed by then. If you’re unable to bypass Factory Reset Protection on your device then, Downgrade the Android version on your Android device. The methods released work on Android 5.0 and 5.1.1, 6.0 and 6.1.1 Marshmallow, and even Nougat 7.0. Once downgraded to a lower version, the method will work for you. Android developers are keenly working towards improving the Android app, make it more secure to protect user’s data and reduce critics on security issues and safety. 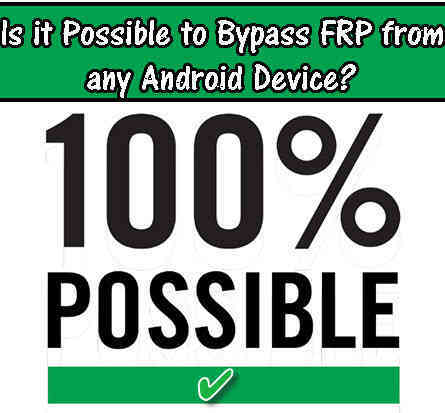 Any FRP unlock method available to the public to bypass Google account may work today but might not work tomorrow. There will be other security measures developed by then.